In September we exhibited at Offshore Europe in Aberdeen for a 5th consecutive time. It was a great opportunity to make new contacts and to meet with our existing customers. Our stand was busy all week and we had many interesting conversations which have already generated new business. 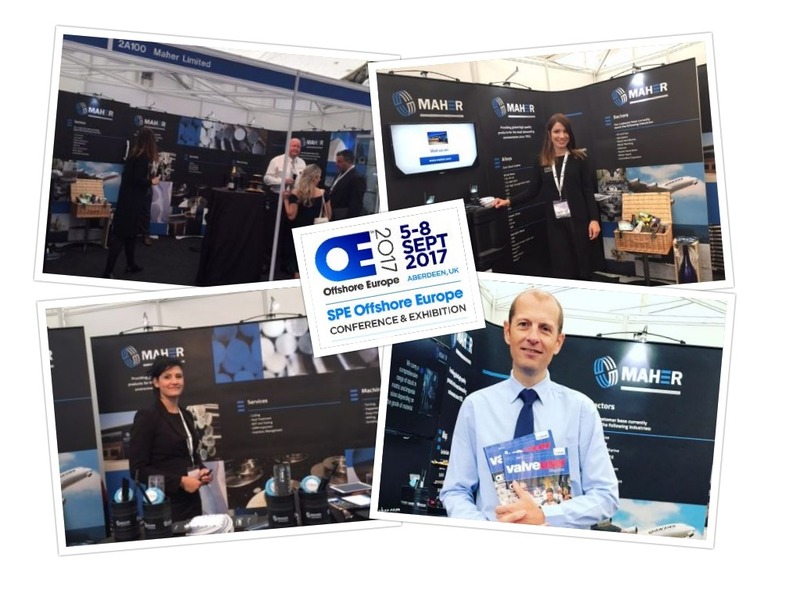 Thank you to the team at OE17 - We will definitely be back in 2019!